Groupcall has lived a fascinating history over the past 15 years. Our people, the beating heart of our organisation, are what differentiate us from others. Whatever the position within the company, everyone has a contribution to make to our success. We started out as a family business and while we still have family values and strong ethics, we have big aspirations and insist on the highest possible standards. The entrepreneurial spirit from which the company was born is still strong in us today. We focus on continual improvement, with open minds. Agility is everything and we continue to be able to move quickly, adapt and be responsive to all situations. We thrive on close working relationships, internally and with our partners. We're willing to go the extra mile to help people to achieve what they need. If this sounds like the kind of environment you would thrive in, get in touch today. 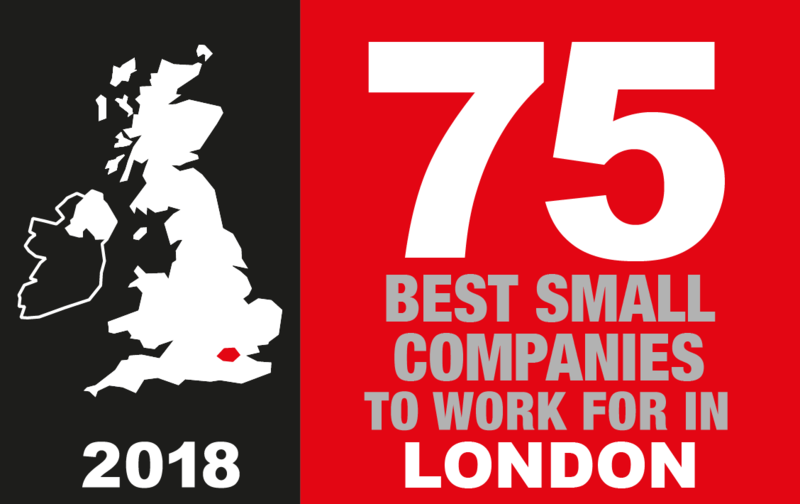 Groupcall has been recognised as one of the best small companies to work for in London, for our approach to employee engagement. We were ranked in the top 75 by those who know us best - our employees. Deliver training both internally and to external customers on Groupcall Products and carry out GDPR schools audits. Assist existing technical team with remote installations of Groupcall product sets and day to day application support.